"THE POWER OF TRUTH" BY REV. JAN BEADERSTADT. 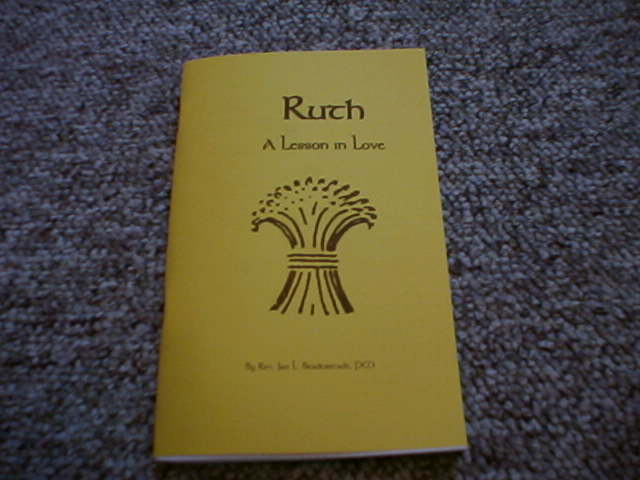 36 PAGE BOOKLET. A LOOK AT THE ORDER OF RED CROSS. REG PRICE $3.75. LIMITED QTYS AVAILABLE. 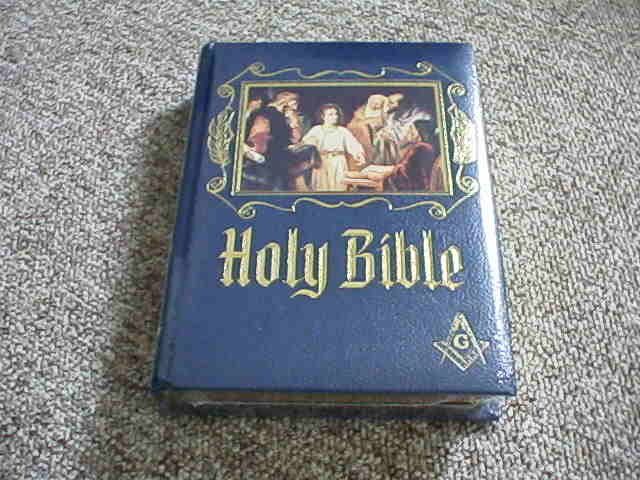 MASONIC BIBLE, 5 1/2" X 8" X 1", INCLUDES HOLY BIBLE AND MASONIC EMBLEM EMBOSSING. ADDITIONAL EMBOSSING EXTRA. 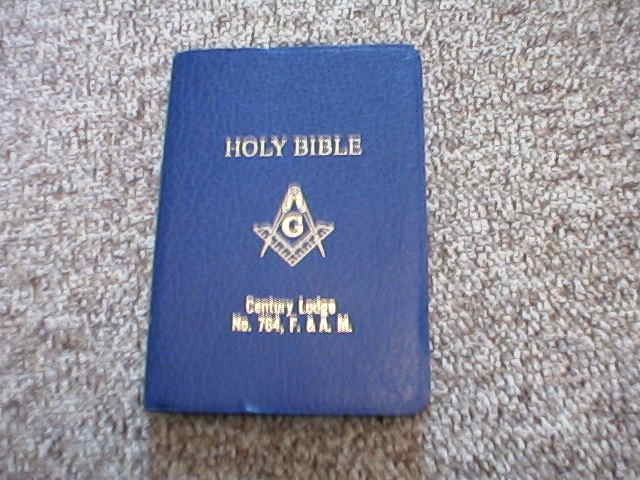 MASONIC FAMILY BIBLE. 9" X 11 3/4" X 2 1/4". 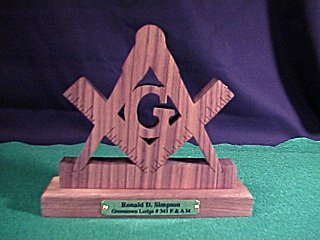 WALNUT WOOD MASONIC EMBLEM WITH NAME PLATE. 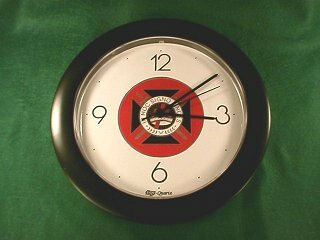 KT WALL CLOCK, 11" ROUND, QUARTZ MOVEMENT. REG PRICE $16.95.